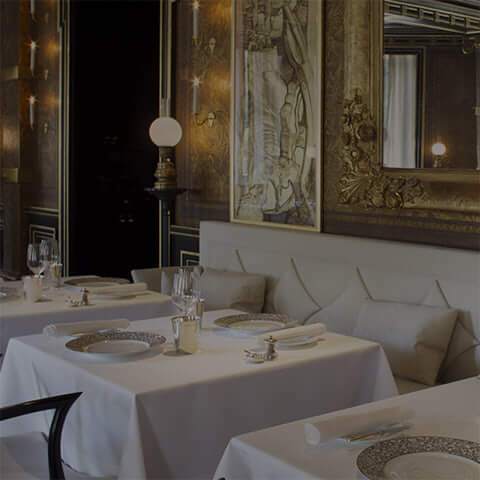 Find the property of your dreams with this modern website for Switzerties. 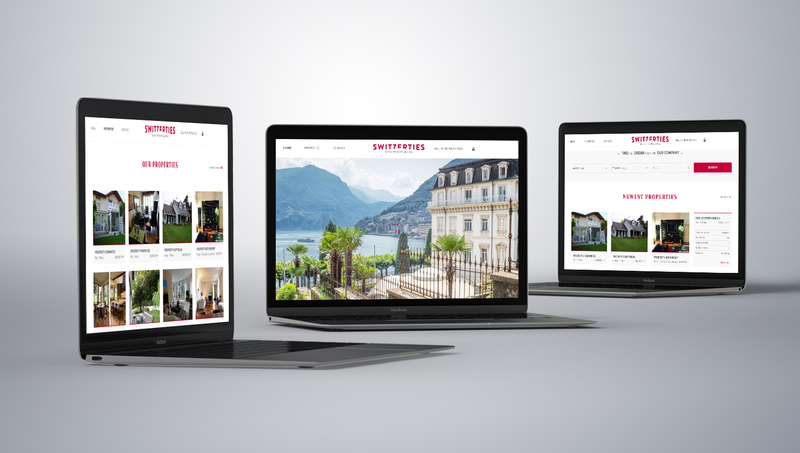 8 Ways Media created a beautiful web design for Swiss Property Company, Switzerties. 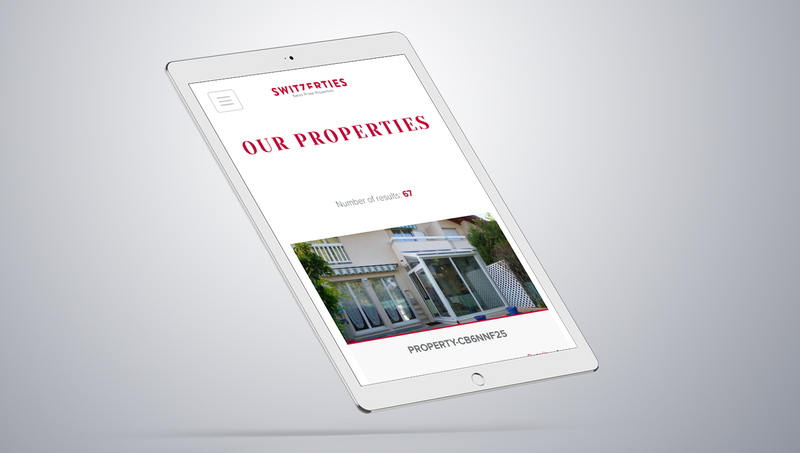 Our talented team developed a website designed to take the hassle out of real estate as it is easy to navigate through with easy access to important information. 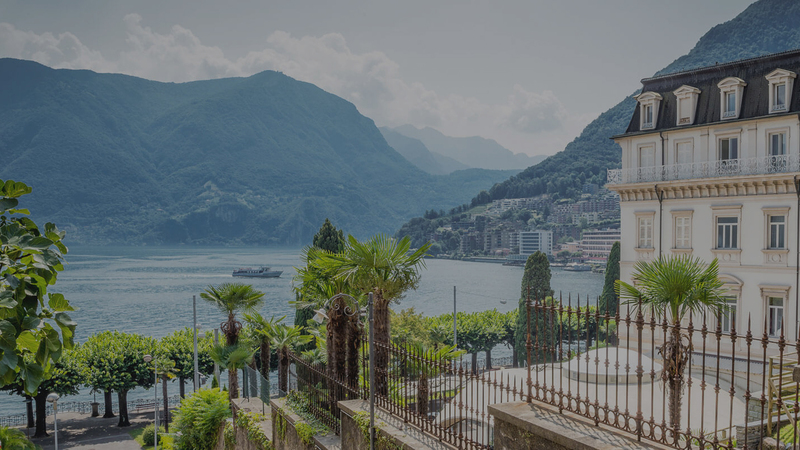 We worked closely with Switzerties throughout the entire web development process to ensure the end result would deliver the right results for this leading company. When browsing through the website it is quick and easy to achieve the results you want with the simple navigational buttons and tabs. 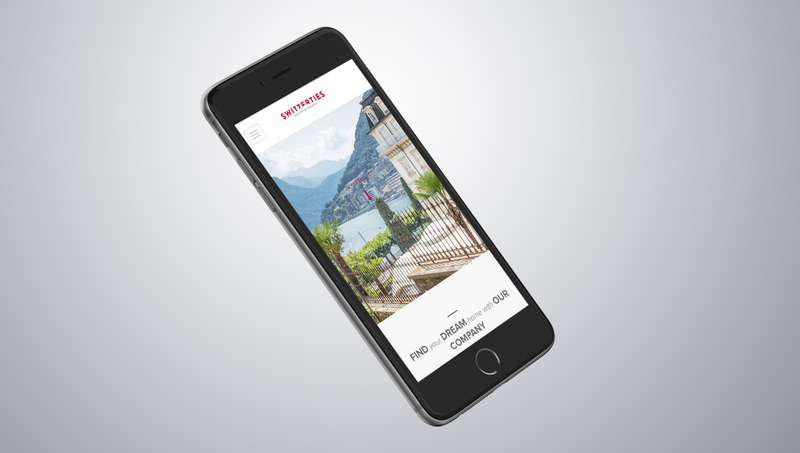 This simple parallax design is also fully responsive ensuring that no matter what device you are viewing it from, you can do so effortlessly. Furthermore, it comes complete with full search engine optimisation, thus driving regular traffic to the site. The end result is an attractive, inviting and engaging web design that engages audiences and compels them to discover more. Thanks to its clean and modern layout, it couldn’t be easier to browse through the site and locate the exact information you are looking for in no time at all. 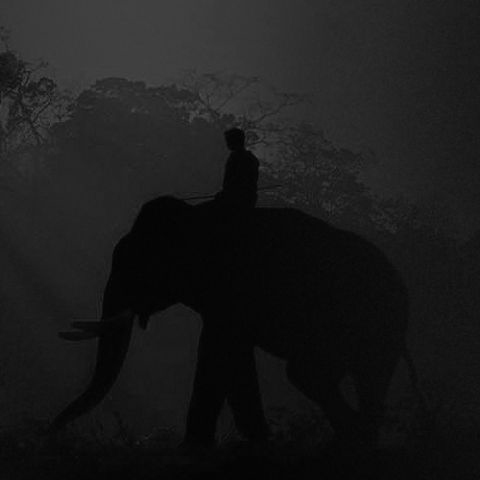 We welcome you to click the link below to discover more about this compelling website.